When I think of 1980s movies, one that always comes to mind – and one of my all-time favorites – is the Kurt Russell flick, Big Trouble in Little China. I nearly wore out the lone VHS copy my local video store had. If you like the movie as much as I do, you’ll want this new board game. 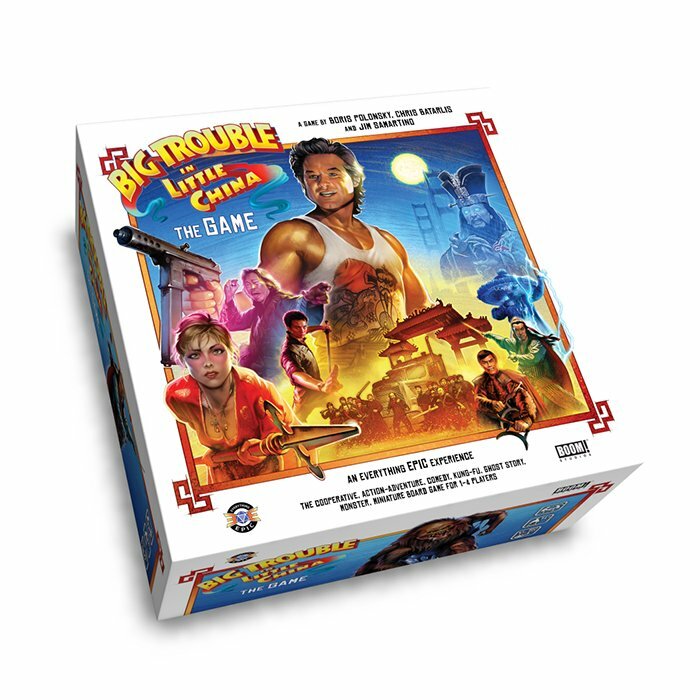 The Big Trouble in Little China board game sends players on adventures as they must survive against the baddies in the alleys of Chinatown. Each game takes 120 minutes and has lots of dice rolling, role playing, and storytelling in the mix. 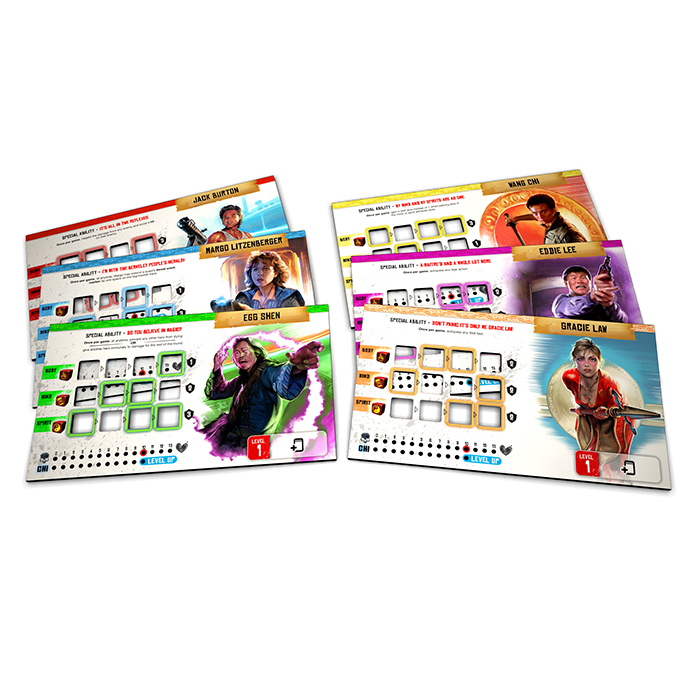 Players can customize their tokens, and the main quests have companions and minion difficulty based on the number of players. 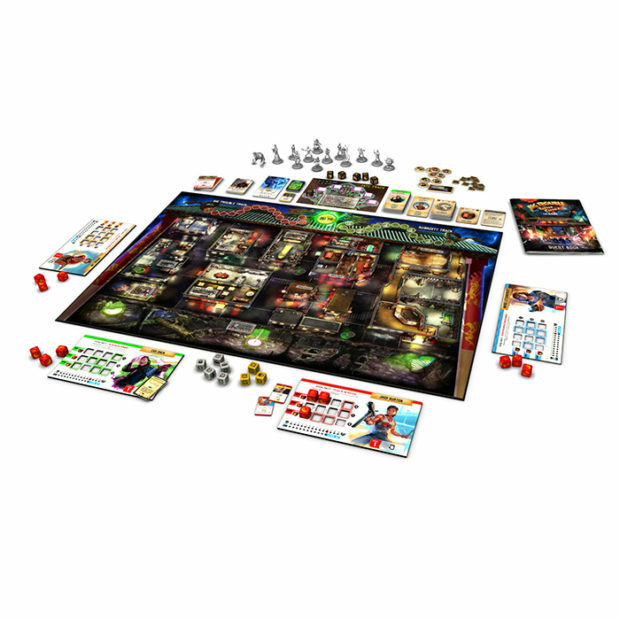 The coolest part is that you can play this board game solo, that is a rarity in board games. Adjustable difficulty means even solo players might beat Lo Pan. 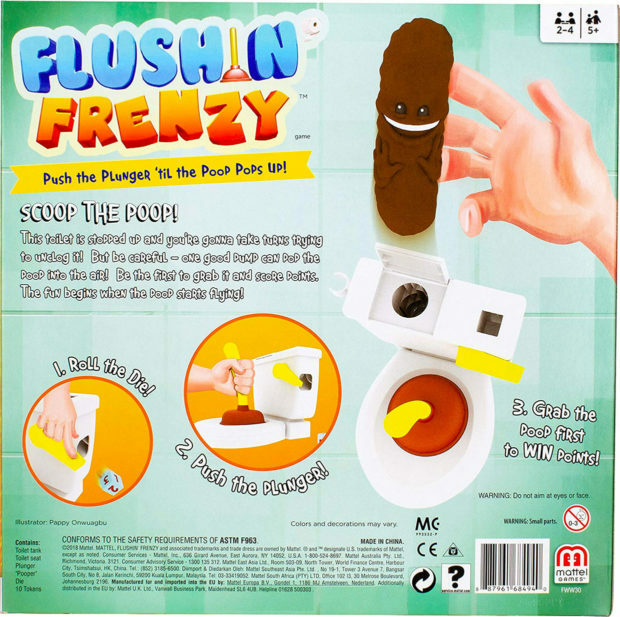 Considering today is April Fool’s Day, and this is ThinkGeek listing, you’ll be happy to know this thing is real. 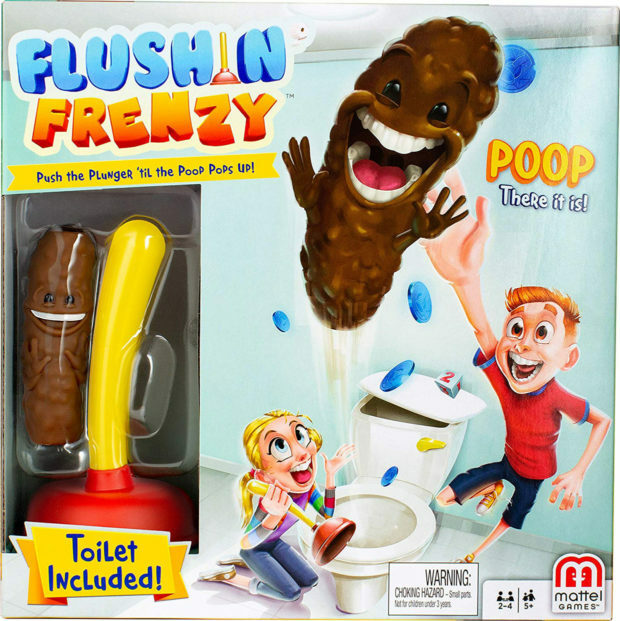 Though you might want to check Amazon for a better price, or you will be a fool. Now isn’t this the coolest thing ever! Designed to commemorate the 10 year anniversary of Google Chrome, New York-based artist Andrew Bell created this absolutely adorable box-set of Chrome’s most amazing Easter egg… the offline browser game. For the people who don’t know what this game is about (basically Safari users), the game starts as a webpage that tells you that your browser is offline. Press any key, and the game initiates, and you’re tasked with getting the dinosaur to jump over cacti, and under flying pterodactyls. Your high score gets recorded on the top corner. 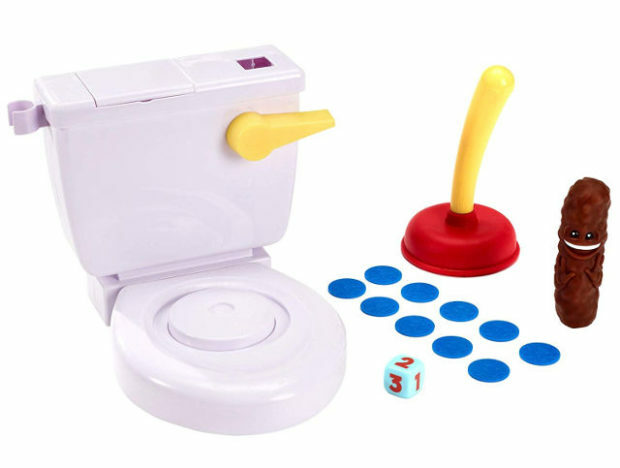 Bell’s toy set captures the key elements of the game. While there are no pterodactyls in the box set (also because they make their appearance later on in the game), the set actually stays incredibly true to its inspiration. You’ve got the dinosaur, four different cacti, and the box is designed to serve as the backdrop too! The box comes with a reversible design, with the starting message on the face, and the game-over message on the back… and the jumping Dino is reversible too! Turn it over and the Dino comes with the familiar wide-eyed expression its digital avatar has when it lands on a cactus, triggering the end of the game! Designer: Andrew Bell for Dead Zebra Inc.